Hey everyone! 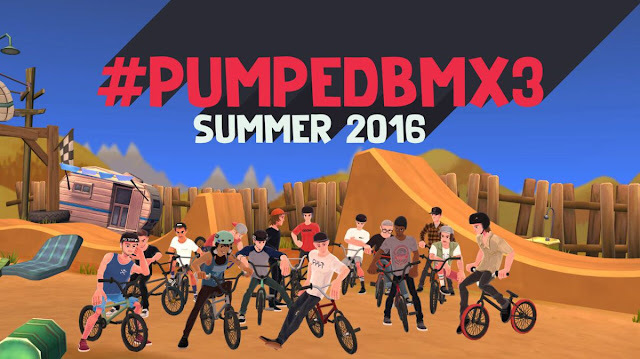 Macarena Pérez and Zuko have teamed up to give you a free helmet and juice for a month... a month! 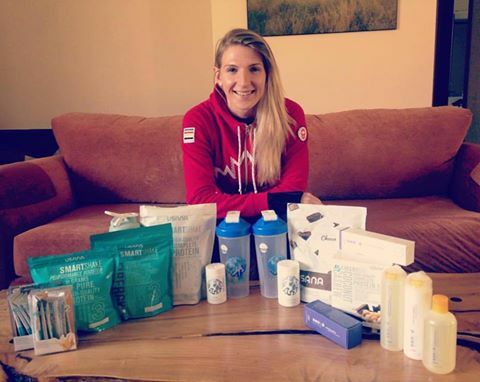 All you need to do is like her video and you're entered! 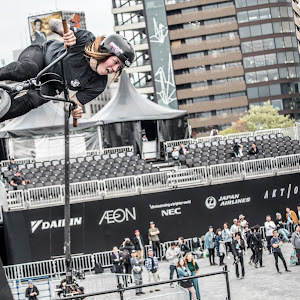 This contest is only open to Chile, but you might as well give her a like because we're stoked for her! 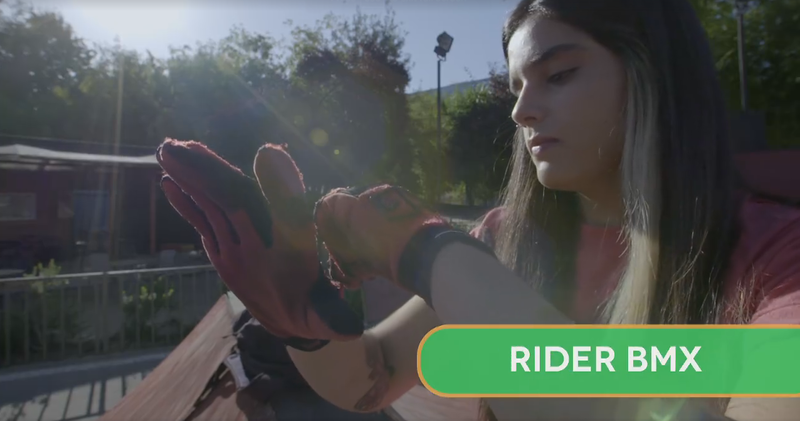 Check out this video while you're at it, where she talks about how she feels when she's riding. 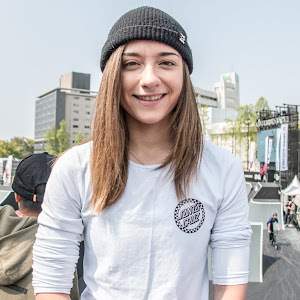 Teenager Bethany Shriever makes her #BMXWorlds debut in Colombia this week - but how did she get into the sport? Raima Hinkley AKA: Raimathorn "Bike Like a Girl" from NOWEAR on Vimeo. Pumped BMX 3 - Play as Nina Buitrago and Peta Shepherd! How freaking amazing is this! Start getting excited now because Pumped BMX 3 will be available this summer! There’s no exact release date just yet, but they are promising more news in the coming weeks. 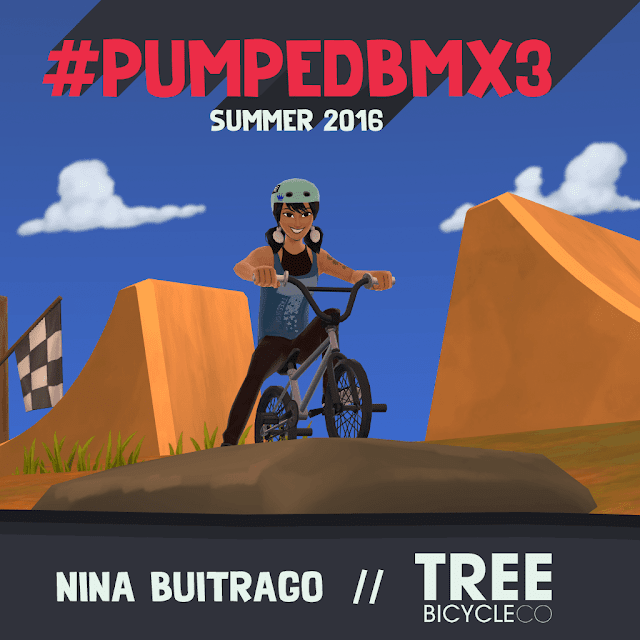 Just updated, Peta Shepherd will also be featured in Pumped BMX 3 !!!! My life is always an adventure and I’m happy to share with you my plans for the month of May. Thanks to Magnolia BMX for hitting me up, and asking me to share some details of my life on the road for the next few weeks. 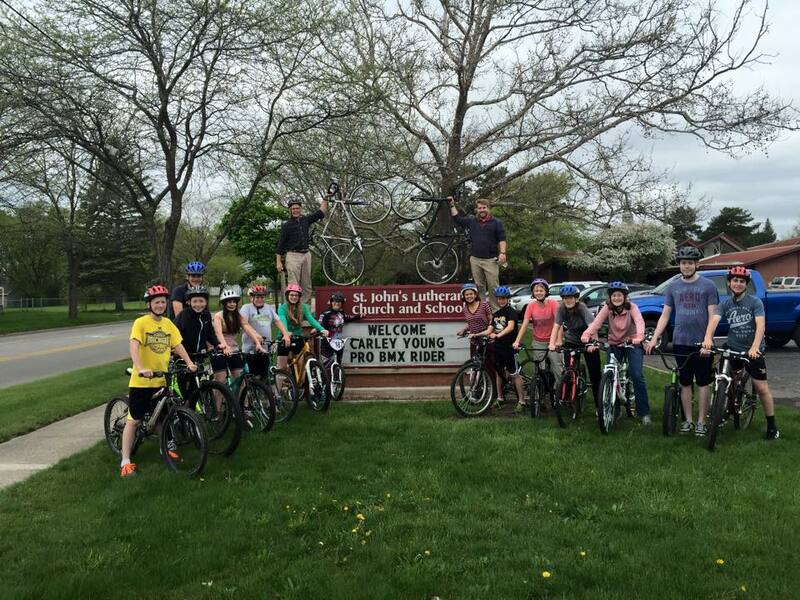 On Mother's Day I hopped on a plane and headed to Saginaw, MI for a week long event promoting bikes in schools. Thanks to the PTA of St John's Lutheran in Midland Michigan I got to spend 5 school days with 150 students. All the students brought their bikes to school and I got to ride with them during school hours. Their school had kids from preschool to 8th grade. This week being my second year returning. 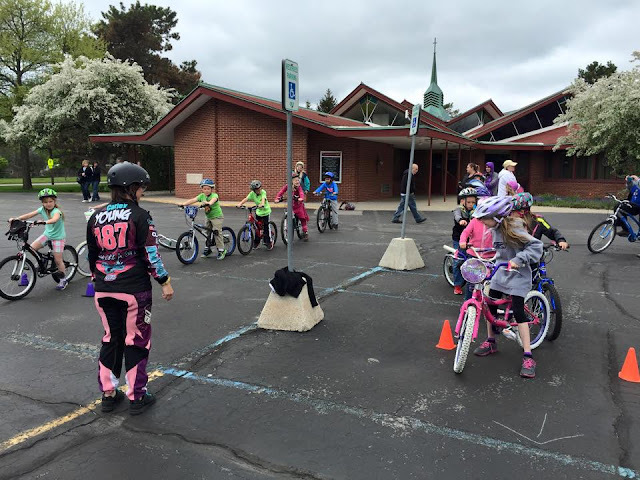 Last year I was able to get about a dozen kids off training wheels, and taught some kindergarten kids how to ride the DK Nano pushbike. I also taught them the importance of bike control, then I taught them how to do a front wheel lift as well as a bunny hop. We did some fun relay races, and on the last day I was there, they closed down an entire street and I made a track for everyone to ride all day. It was an awesome experience and I’m stoked to return this year. DK donated 3 Nano pushbikes and Dan's Comp donated a complete MSC bike. I motivated kids to read for 30 minutes a day until the end of school and for every 2.5 hours they read, they received a raffle ticket to win a push bike or the compete MCS. 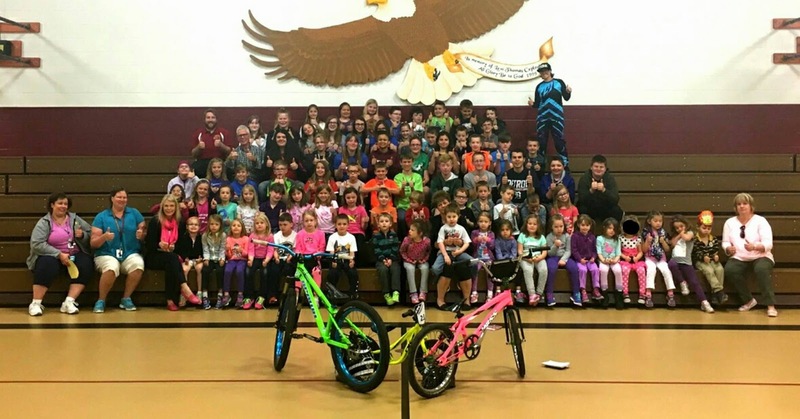 The students were reading machines, and it was cool to see to see two kids go home with some sweet bikes, thanks to just using their brains. We have even more prizes this year, so I'm excited to see kids stoked about reading again. Next stop Oldsmar Florida on Saturday May 14th, I'll be hopping on a flight and heading south. 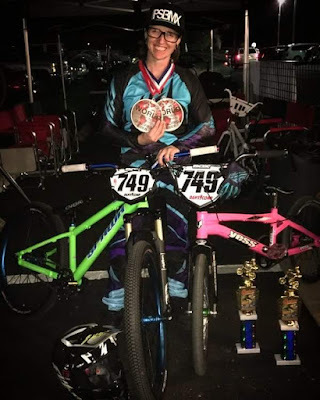 I will be coaching for 5 days at Oldsmar BMX getting riders all the lessons they need for the SSA Championship as well as the UCI World Championship. On Sunday May 22nd, I'm hopping on a plane to Medellin Colombia for the UCI World Championships. I will be competing for a world title over there in 17 and over women and 30 and over women's cruiser. I'm looking forward to racing for team USA. I have never been to Colombia so I'm excited to visit a new area and ride some new tracks. Team USA is huge this year, so I'm super excited to see our riders treat it up over there. After worlds, I will be returning back home to Pittsburgh just in time for the Pottstown National. I'm excited for what the month of May could bring my way. After that I will have less than 2 weeks off, then off to Ohio Dreams Action Sports Camp for 2 weeks for Girls week. I decided to take a break from summer tour this year so I apologize to those who were waiting for me to come out to their area this summer. I have decided to stay local to Pittsburgh and work on growing my local scene. 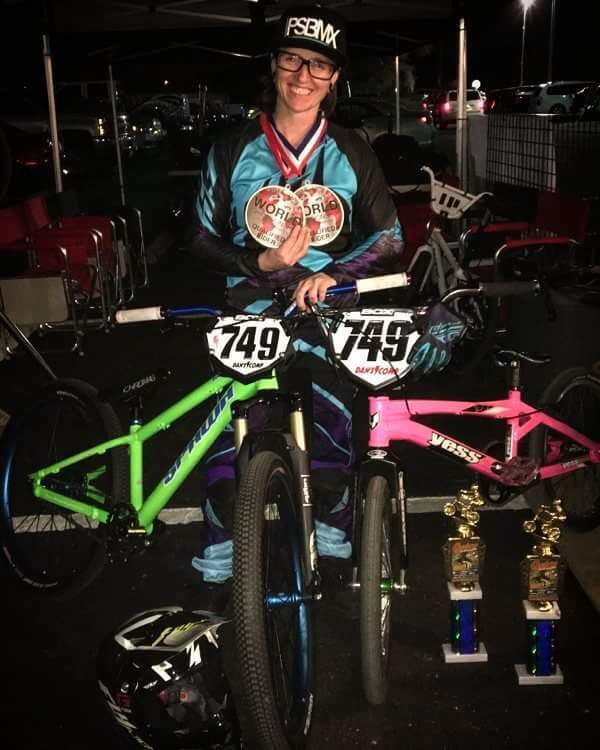 I have reclassified from Pro to Amateur and look forward to racing the USABMX nationals in July and go back to have fun racing my bike. I can't thank all my sponsors and BMX family enough who made my passion for 2 wheels possible. They are the ones who make these trips possible. I’m thankful everyday that at age 31, I am happy, healthy and have a live full of adventures ahead of me. I hope to see many of you on my journey this month! 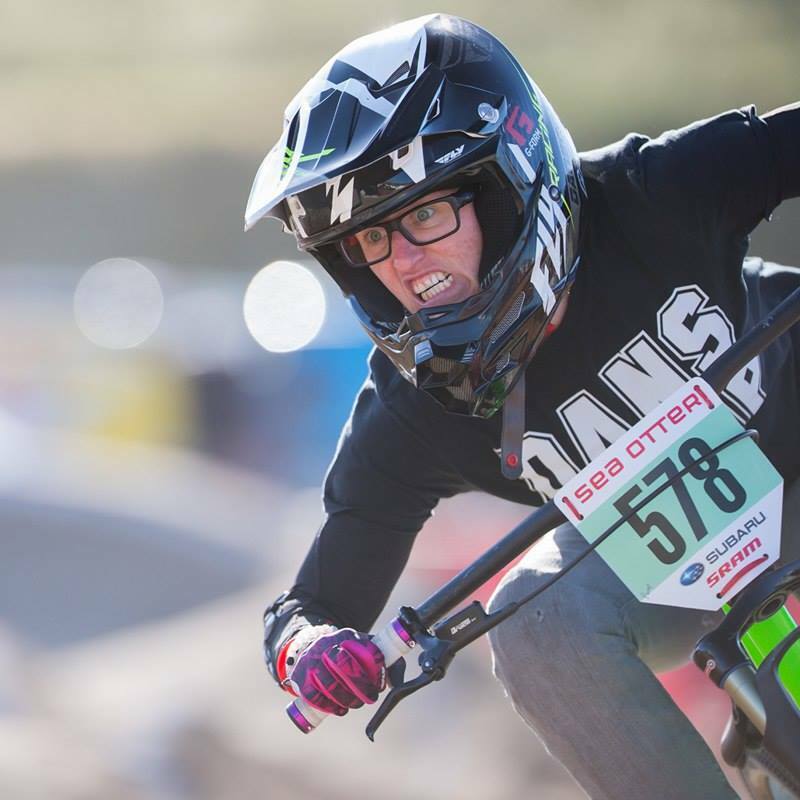 Elite racers are in Papendal this weekend, watch Caroline Buchanan as she wins Women's Time Trials at this stop. Sick of all these race news? Well too freaking bad. 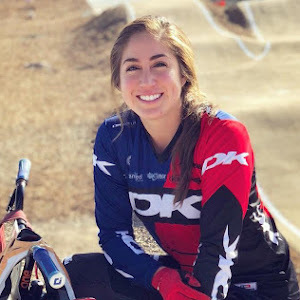 Caroline Buchanan just dropped another episode of her web serieies, this time it's a behind the scenes in-depth look into her journey through 2 BMX World Cup wins and testing the Olympic Games track. 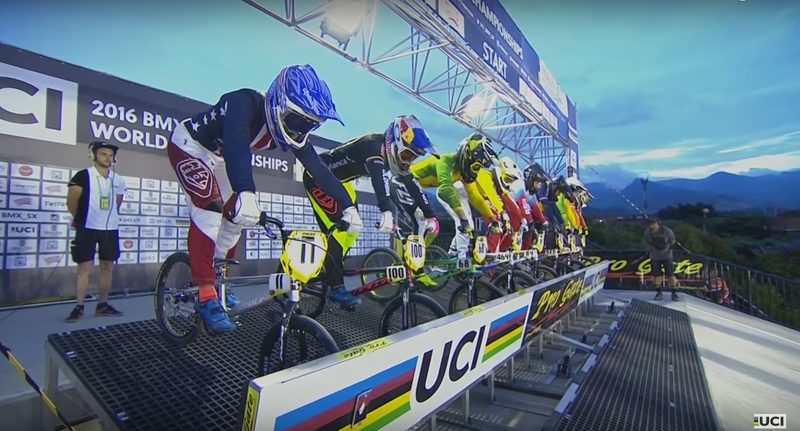 Elite racers are heading to Papendal right now for the next round of UCI BMX Supercross. 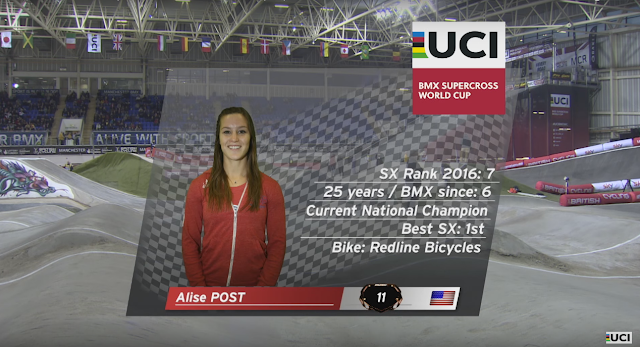 Let's throw back on that time when Alise Post got her first career time trial win.